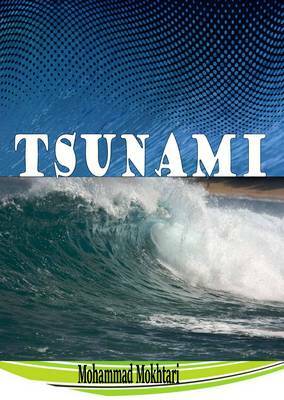 This book consists of information on tsunami propagation from the open sea to the coast and coastal tsunami warning using deployed HF radar systems in different parts of North America and Japan. 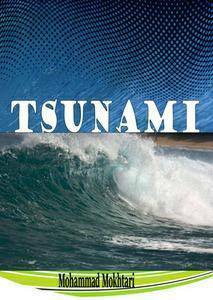 The book is a collection of contribution from experts involved in tsunami study for the purpose of covering its different aspects from generation to warning system to be applied in tsunami risk reduction. In this book, tsunami propagation, preliminary methods for evaluating the suitability of radar sites for tsunami detection using simulated tsunami velocities and factors affecting tsunami detectability are discussed and methods for reducing the false alarms are described. It further covers multi-scale meteorological systems resulted in meteo-tsunami and tsunami generation due to a landslide or a submarine volcanic eruption, where few case studies have been presented. The occurrence and characteristics of tsunami in Sweden, using paleo-tsunami events from different parts of the Scandinavia and finally challenges and opportunities for reducing losses to fast-arriving tsunamis in remote villages along Pakistan coast, with few examples are also discussed.